A man who was found dead at San Francisco’s Ocean Beach on Thursday morning has been identified by the medical examiner’s office as 30-year-old Alex Peer. 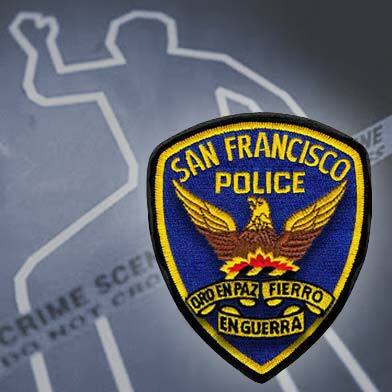 Peer, a San Francisco resident, was found face-down in the water near Great Highway and Judah Street at 7:26 a.m. Thursday, fire department spokeswoman Mindy Talmadge said. U.S. Park police are investigating the death, National Park Service spokesman Howard Levitt said.